“They have sealed it for a two-month period, believe it or not.” said Harmeet Dhillon, the attorney representing Damore and the other plaintiffs in the lawsuit. The lawsuit documents, which can still be accessed via Dhillon’s website, have been a source of multiple news stories about Google. 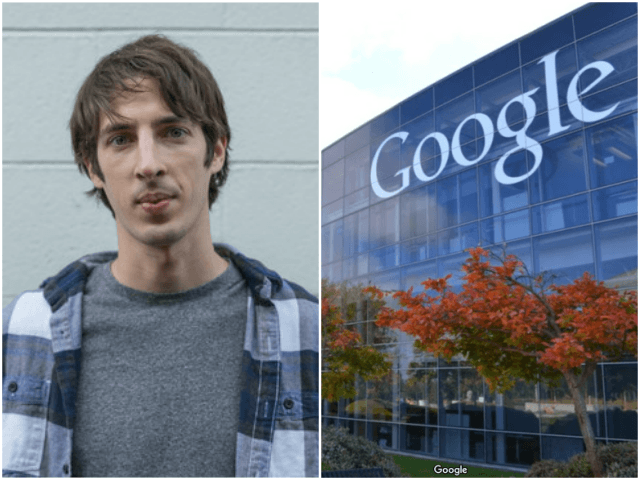 Most recently, Breitbart News reported on new evidence published in the latest filing, which shows that Google cautions its managers against rewarding the values of “white-male dominant culture,” including “individual achievement” and “objectivity.” The documents also show that Google has failed to discipline employees who threatened their co-workers for holding differing points of view. Now Google is trying to have this embarrassing material shut off from the public. Asking why Republicans are “defending Google,” Dhillon explained the extent of corruption in D.C.
We believe in the empowering and democratizing effect of putting information in the hands of everyone, everywhere. We started nearly two decades ago with the goal of organizing the world’s information and making it universally useful and accessible. It seems the same principles do not apply to information that exposes the company’s own wrongdoing.